To me there is no better statement-making accent piece that you can put in the garden than stonework. 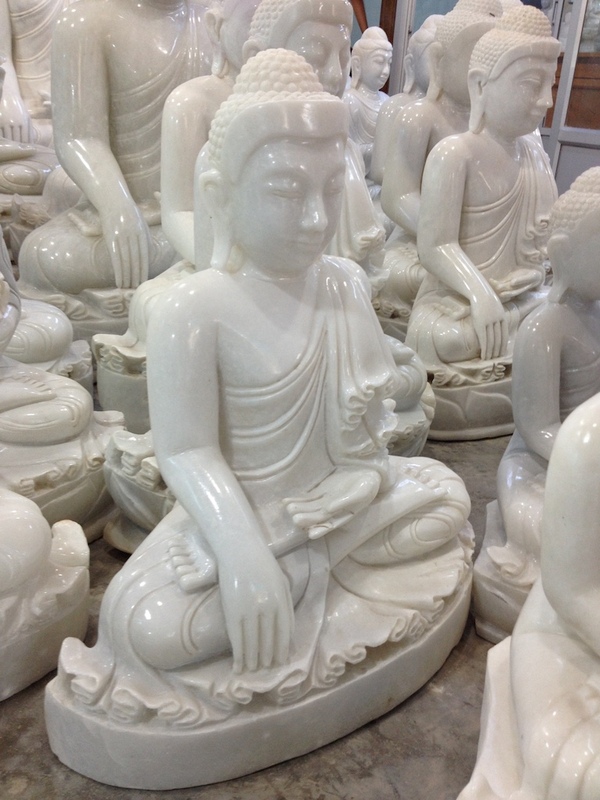 It can range from a natural rock formation to carved stone pots to my personal favorite – stone statues. I have found gnomes, dolphins, turtles and even a carving of Zeus in gardens that I have visited. But for me it is all about the statues that are tied to Buddhism and Hinduism. 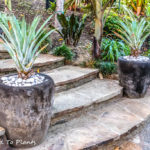 In my garden I currently have a large lava stone carving of the Hindu God Shiva, and a beautiful marble carving of a laughing Buddha from Vietnam to go along with a few other stone-carved accent pieces. So when I planned my trip to Myanmar I knew that I would have an opportunity to find something else that I could add to my garden. When researching a trip to Myanmar it doesn’t take long to realize that one of the “Must See” spots is the old royal capital of Burma, Mandalay. The heart of Burmese culture, Mandalay is the tourist stop for those interested in traditional craftsmanship. It is famous for its embroidery, marionettes, wood carving and gold leafing, but most importantly for me, its stone sculptures. Most of what you find is carved of marble (actually it’s alabaster, but I will stick to “marble,” as it is so widely incorrectly referred to anyway). 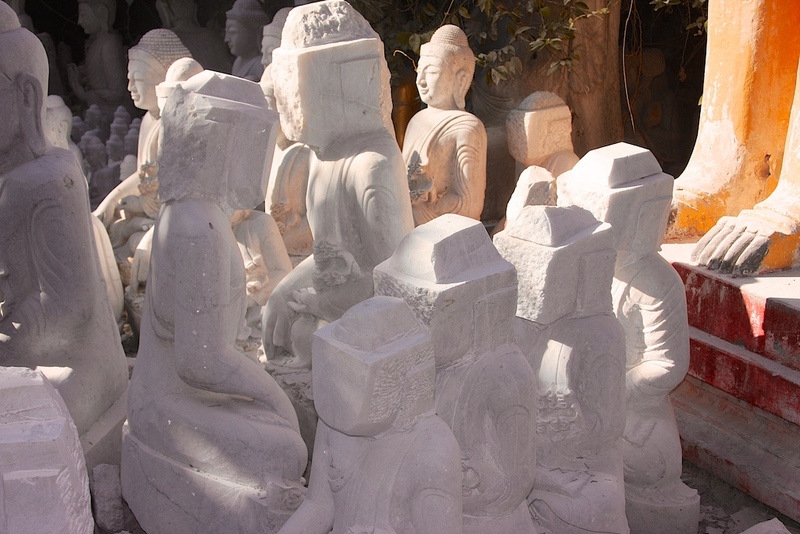 So once in Mandalay I quickly headed to the marble carving district to find my next garden statue. The first thing that jumped out to me was that space was most certainly a commodity. It seemed as though each workshop was right on top of another, to the point most just blended together. 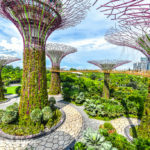 Of course having traveled extensively throughout South East Asia, I was definitely not surprised by any of this. The second thing that jumped out to me was that you would be hard pressed to find the tools used by prior generations that hand-crafted their art. Instead, they have all been replaced by power tools to quickly make the machine-made sculptures we see today. While I am sure production has increased ten-fold, so has the dust. I didn’t see a single worker wearing a mask. What you see below was the norm. When I asked why they did not wear protection they said the heat and humidity made it impossible to breath through a mask because it gets clogged. A third thing standing out was that the head is always the last thing to be carved. 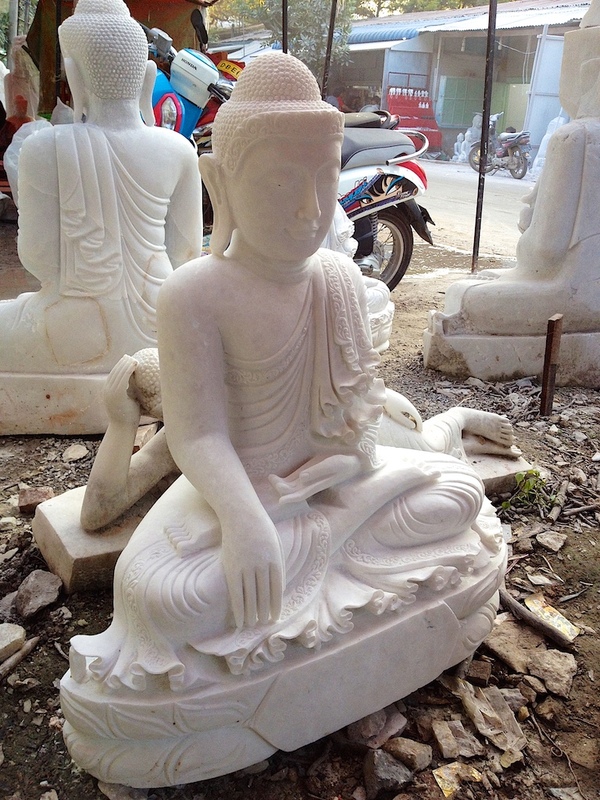 This must be in the marble carving workshop playbook, because every unfinished Buddha statue was like this. 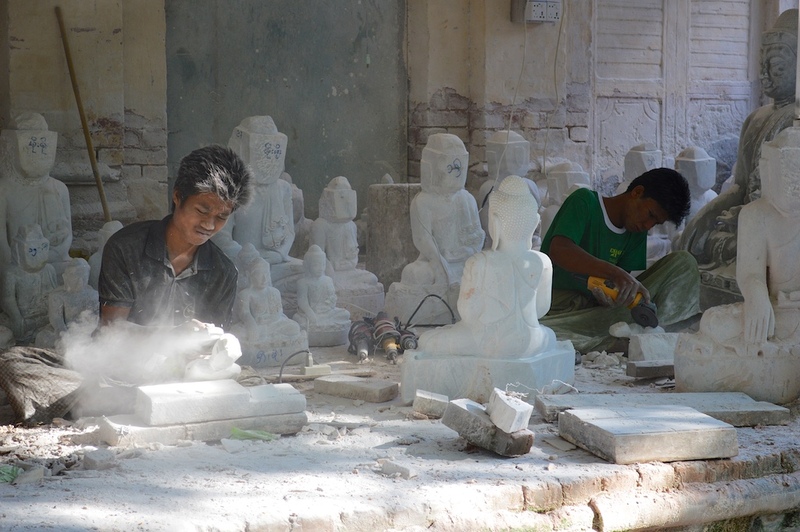 While all the marble for the workshops comes from the Sagin quarry about 35 miles north of Mandalay, most of the work done happens around this one crowded area close to the famous Mahamuni Pagoda. Many of the sculpting operations have existed for over 150 years. But the times are changing quickly throughout Myanmar, and here it is no different. 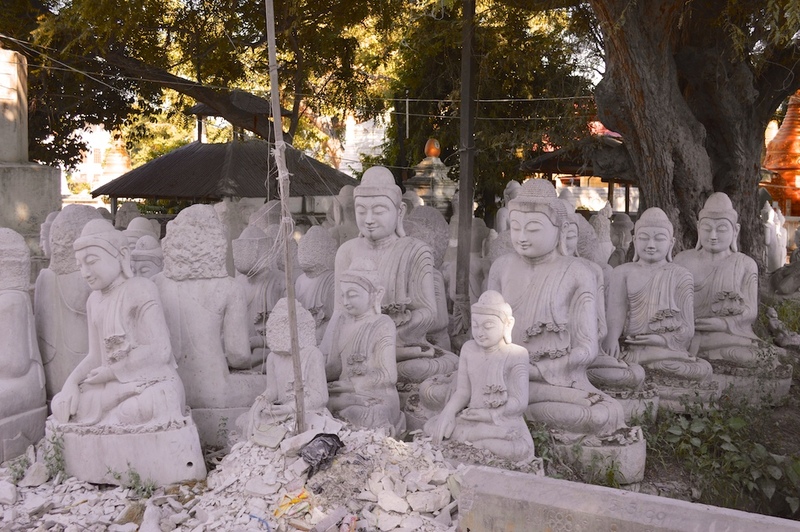 Citing neighboring residents’ health concerns from dust created by the sculptors, the government has entered the equation. From August 2012 to July 2013, more than 40 workshops were forcibly shut down or moved. Of course, the sculptors know the real reason for the forcing of workshops to move their operations is really the worsening traffic congestion from the demands of tourism and the narrowing of the roadway due to encroachment of polished statues being showcased. 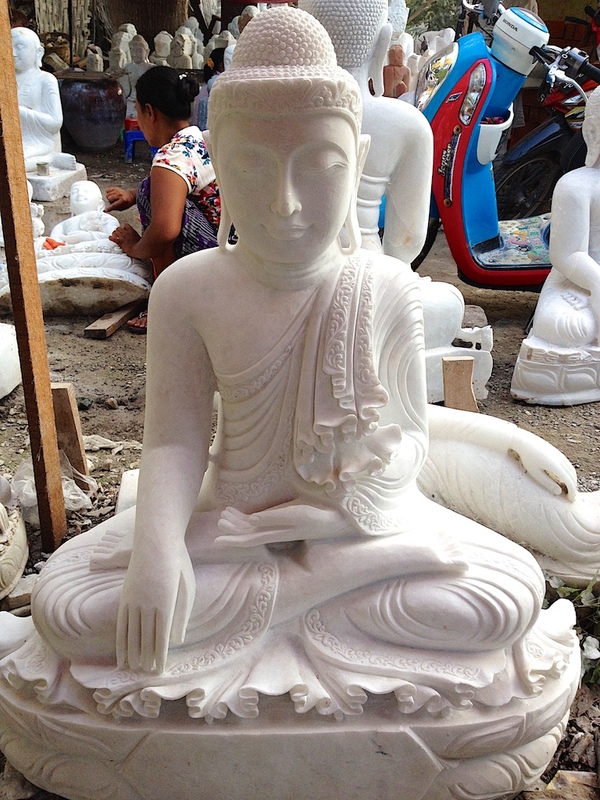 In comparison, I found the artisans of Java/Bali to be more skilled in the craft of sculpting stone. 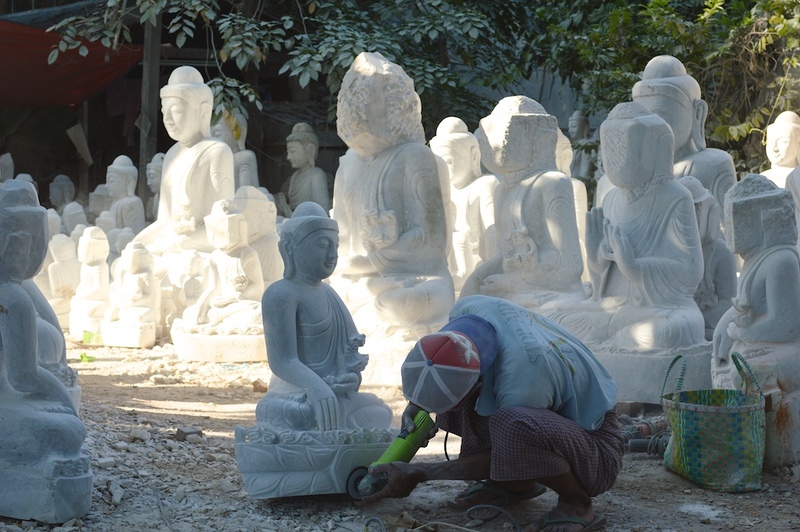 Most of what I saw in Mandalay was mass produced Buddhas with very little heart and soul put into them. They were born from a grinder and made for the tourist with no eye. You simply cannot replace all the hand-crafted requirements with power tools. Which I found was happening. But please don’t get me wrong. 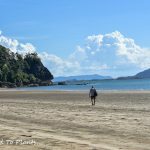 I did see a few high-quality masterpieces, which were most likely headed to one of the many new four- or five-star hotels being built throughout Myanmar. 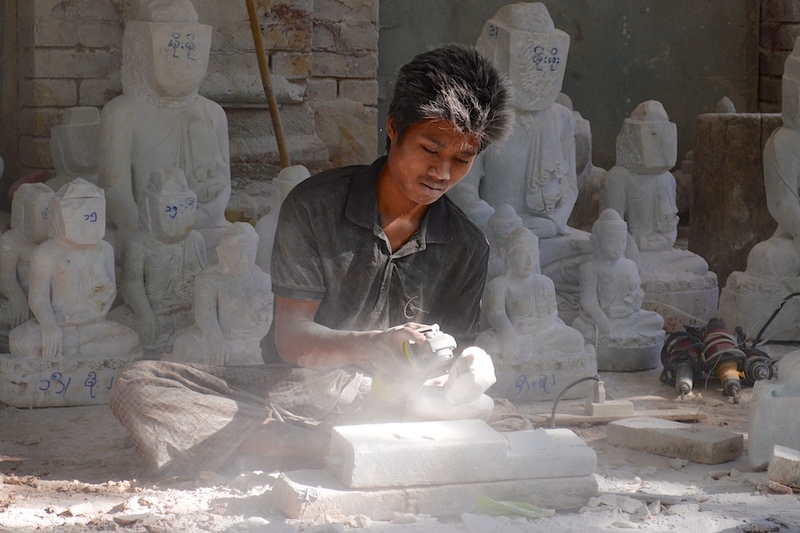 So I know the skill is still present that made the marble-carving workshops of old so famous. So what did I buy, you ask? 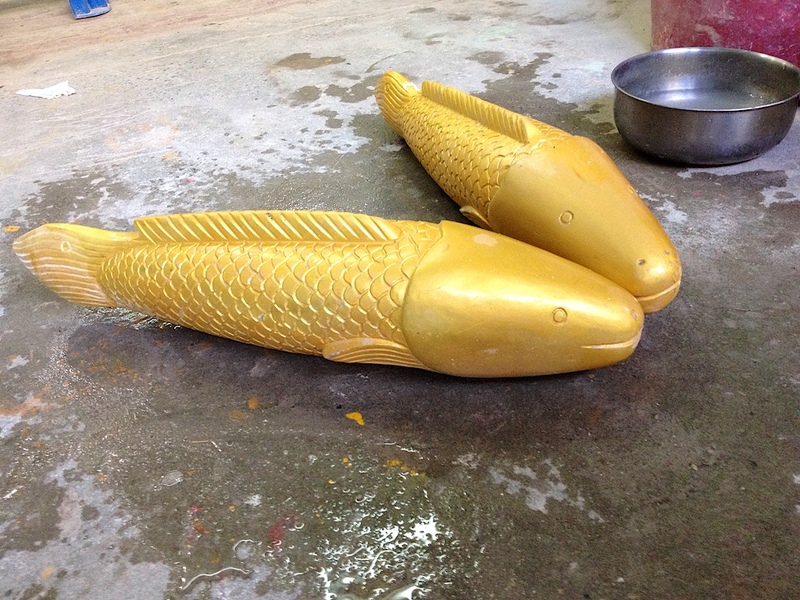 Well, my cousin bought two gold-painted catfish for his koi pond back home. Me? I was a bit more picky. Go figure. Choosing the right size statue can be challenging. You want one large enough to make a statement in your garden, but you can’t have it too big because it takes a forklift or crane to move it. Over the years I have found my sweet spot. 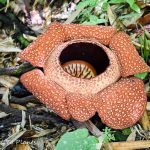 Anything around 3–4 feet tall. Unfortunately, on the day we visited I didn’t find one I particularly cared for. So I was taken to a lady that does quick customizations at her shop (her husband was the actual artist but he didn’t speak any English). I explained to her I wanted more fine detail work that required some hand-crafted precision. I told here I wanted a hotel masterpiece on a traveler’s budget. She smiled and told me to come back the next evening. The results were exactly what I was looking for. A statue that was not polished to a shine. A statue with the correct sizing of features (did Buddha actually have REALLY long fingers? It seems so, as many carvings showed). She even added floral patterns to Buddha’s robe. That was a nice touch. The quality of the stone was flawless as well. 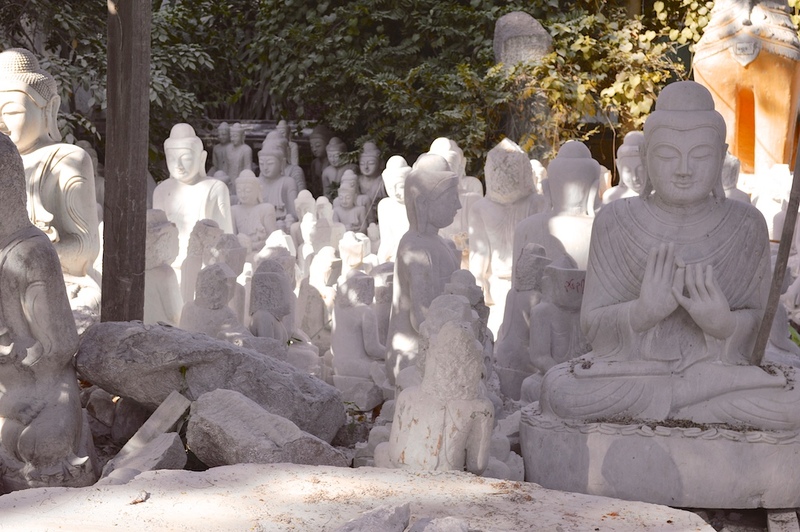 You can see the Buddha statues behind mine that show some great examples of common imperfections: from discolorations in the stone to cracks, chips and large pores. The next question I bet you had was, “How much?” When I was done ogling over my statue it was time to move to the next part of South East Asian culture. The negotiation. She started really high, like they always do. So I simply countered really low. When it was all said and done we settled on $380. Of course you need to triple that to get the actual final cost when it eventually makes it to my garden. Shipping is the real expense. Interestingly enough, the cost to have this statue packed, driven two days down to the port at Yangon, loaded onto a boat for Singapore, then moved to a larger boat that will sail it across the Pacific, is the exact same amount it cost me to get the statue off the boat in Long Beach harbor and driven 82 miles to my house. In saying my goodbyes I took one final picture of the team with my iPhone. The shipping manager is on the left, the shop owner in the middle and her artist husband that carved my statue on the right. Those smiles tell me I could have got them down to $300. Now let’s hope that during the next two months that it takes Buddha to get to my house, he doesn’t run into any misfortunes and arrives safe and sound with no damage. Fingers crossed. Your Buddha is beautiful! Well done! 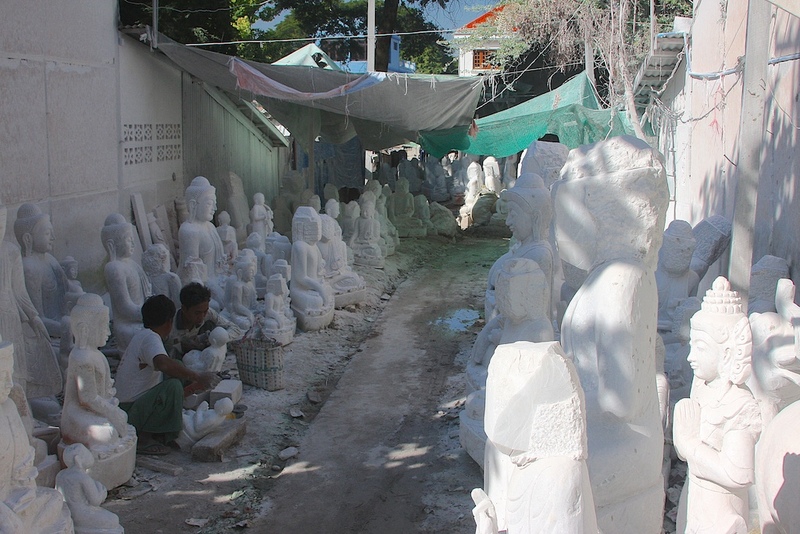 Thanks for the information about the marble crafts, since I am blogging about my own recent visit to Mandalay and was looking for additional info. Just read your write ups on Myanmar. Nice work. I spent three weeks there and you brought me back.